One of the Top 10 Unique Summer Programs in Brooklyn on Care.com! 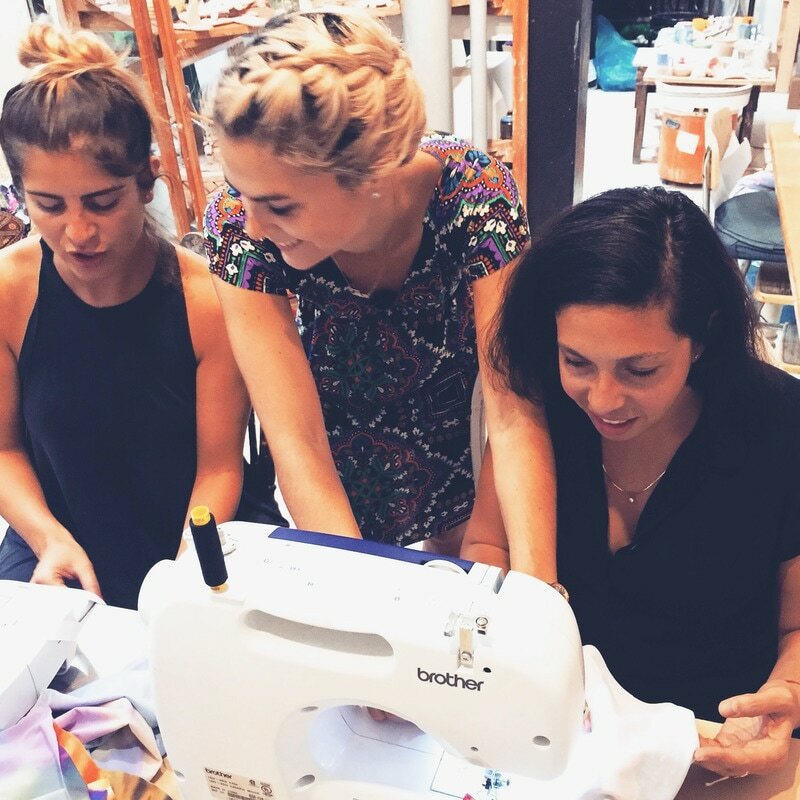 At Brooklyn Sewcial we make fashionable sewing and modern crafting available to everyone. Through after-school classes, camps for children, and Adult workshops we are building a community to motivate creatives, and a positive place to hang with friends. Full Days of crafting and sewing projects.